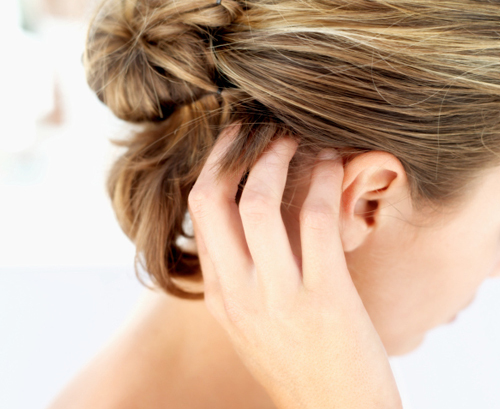 Dandruff is not an uncommon condition and most people choose to overlook the problem. Some studies can’t pinpoint its exact cause, but it can be treated and avoided. When you look closely at an affected scalp, those white flakes you see are dandruff. They’re itchy, oil, scaly and are sometimes visible on your shoulders and hair. There is also a type of dandruff that can affect babies. Although dandruff is not a cause for alarm, you still have to check if the symptoms are not caused by psoriasis or other skin diseases. Dandruff can also appear on the eyebrows, near your nose and even around your ears. As already mentioned, the specific cause cannot be determined but there are several factors that cause them to appear. One factor is primarily the lack of hygiene. While some beauty experts advice not to shampoo everyday, it’s one sure formula for oil, dirt and dead skin cells to accumulate. There are dandruff conditioners you can use if you’re still worried about damaging your hair. Those who don’t brush or comb their hair regularly, those with oily skin or are yeast-sensitive tend to be more prone to dandruff. There are also skin conditions that make people more susceptible to the development of dandruff. There are skin types more likely to have dandruff and can be a lifelong problem. Dandruff can also be caused by reaction to hair products. Some chemicals in the products you use can irritate the scalp. Another possible cause is Malassezia, a genus of fungi that lives on our skin surfaces. It’s not harmful unless it causes irritation (if you’re allergic) or grow out of control. 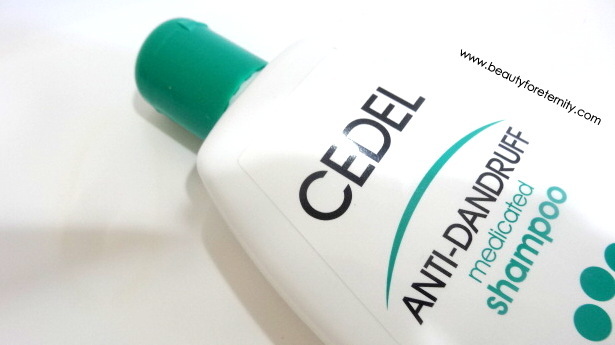 The most common treatment for dandruff is an anti-dandruff shampoo. There are shampoos that can be used everyday or once a week. Make sure to read the instructions on the label. Shampoo with coal tar can discolor your hair or make your scalp sensitive. Rub a small amount gently on your scalp. Leave it on your hair for a few minutes before rinsing. This process can be a trial and error though. Some shampoos may work for you, some will not. Look for shampoos with any of the following active ingredients: salicylic acid, pyrithione zinc, ketoconazole, coal tar, and selenium sulfide. If you keep experiencing the same symptoms even after a month of using medicated shampoos, go see a doctor. Practice good hygiene by regularly shampooing and combing your hair. Shampoo will help remove the dirt and oil that have accumulated on your scalp. Combing or brushing will help in removing dead skin cells. When you’re prone to dandruff, use medicated shampoo and conditioner at least twice a week depending on the instructions of the product you’re using. There are also home remedies like massaging your scalp with warm coconut oil or apple cider vinegar, applying tea tree oil or aloe vera before shampooing, and exfoliating with baking soda mixed in water.